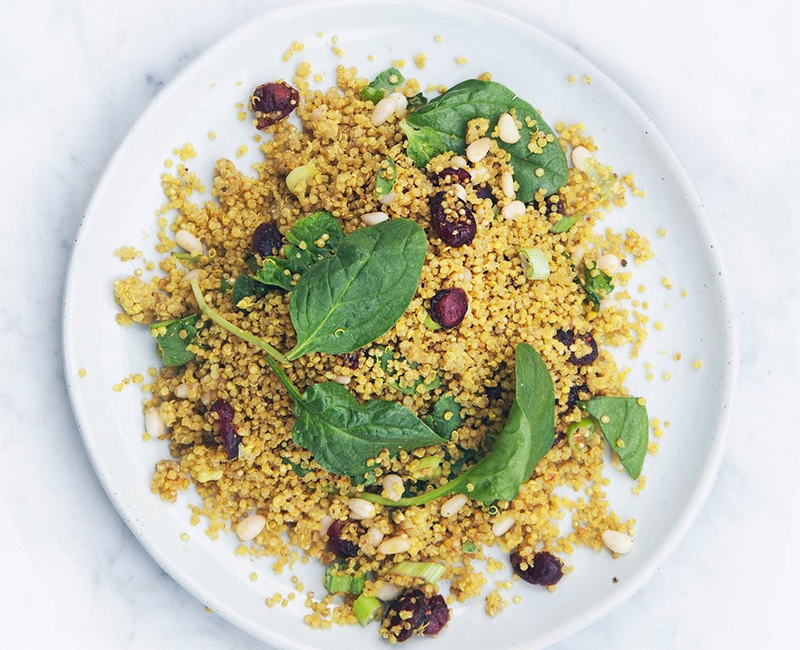 Tired of salads that feel so “been there, ate that?” Quinoa, wheat berries, millet, farro, and buckwheat are the coolest additions to the salad menus across the country. 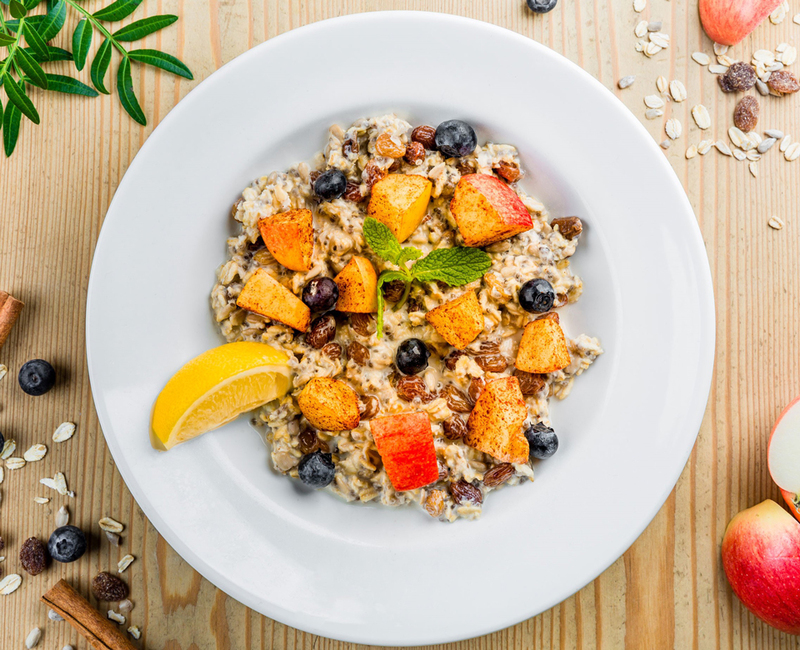 Eating ancient grains, as they’ve come to be known, may be one of the hot new food trends, but these whole granules have been around for centuries, as far back as the ancient Egyptians. Another added benefit? The seeds of these grains have not been manipulated. So as the stock of these healthy additions continues to grow, the grainy offerings at Aventura Mall are equally impressive. 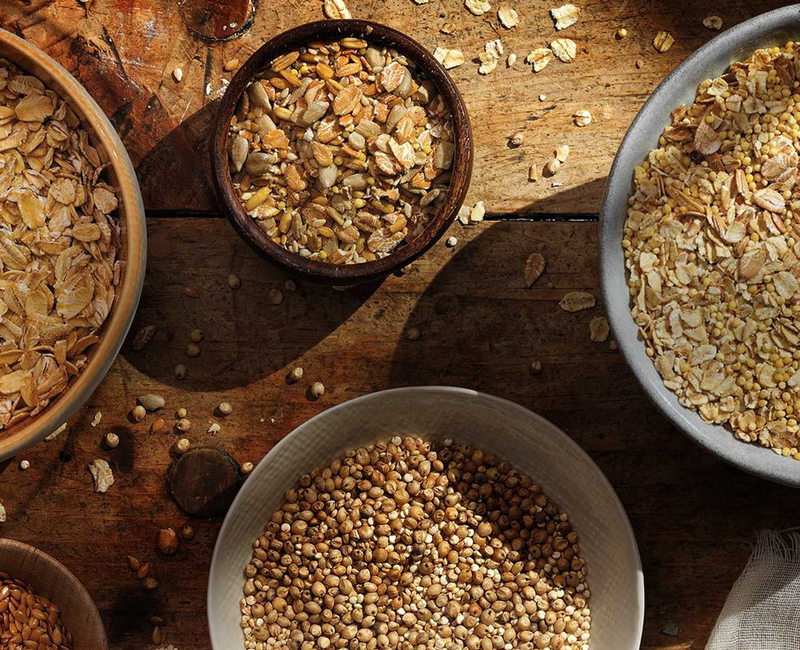 Here are our top three picks that feature ancient grains. Quinoa and farro combine beneath a bed of roasted Brussels sprouts and butternut squash, kale, arugula, spiced pecans and creamy goat cheese is an excellent source of ancient grains as well as nature’s bounty with a French twist. Feel free to add chicken to this hearty bowl for even more tummy filling goodness. At this healthy, casual eatery, you are the master of your experience. Begin this journey with a bowl anchored by bulgur wheat and dress it in any way you want to. 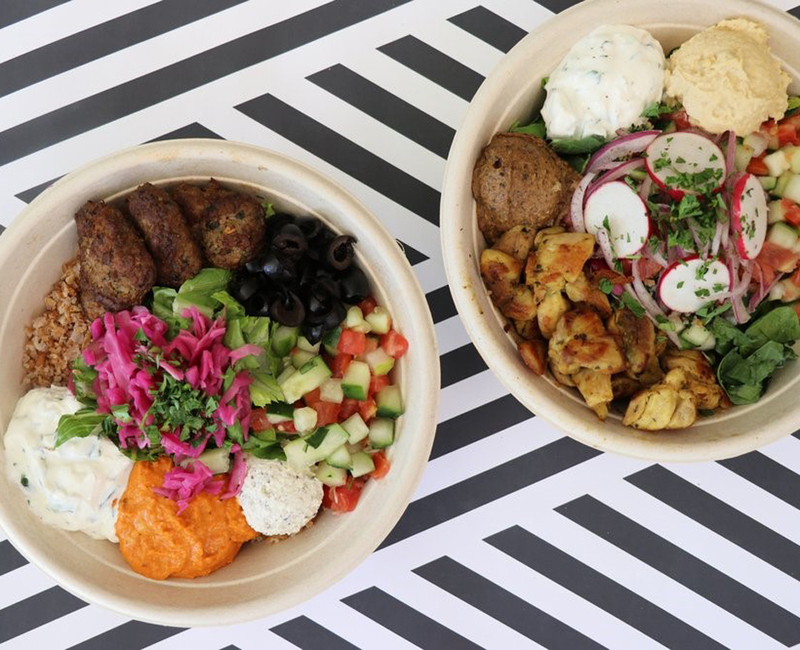 With strong culinary roots in Middle Eastern cuisine, ZUUK Kitchen healthy bowl hits the healthy and exotic notes. Although this high protein, low fat power salad made with quinoa, spinach, pine nuts, cranberry, coconut oil and Indian spices is considered a great post workout meal, this combination of ingredients checks of all the boxes for ancient grains and incredible health punch that’s good and good for you no matter time of the day.